Whether we like it or not and whether we want to admit it or not, at some point in our lives, we all end up having a rough month or three. It is in those moments that we have to sit down and really get down to brass tacks about our personal budget. 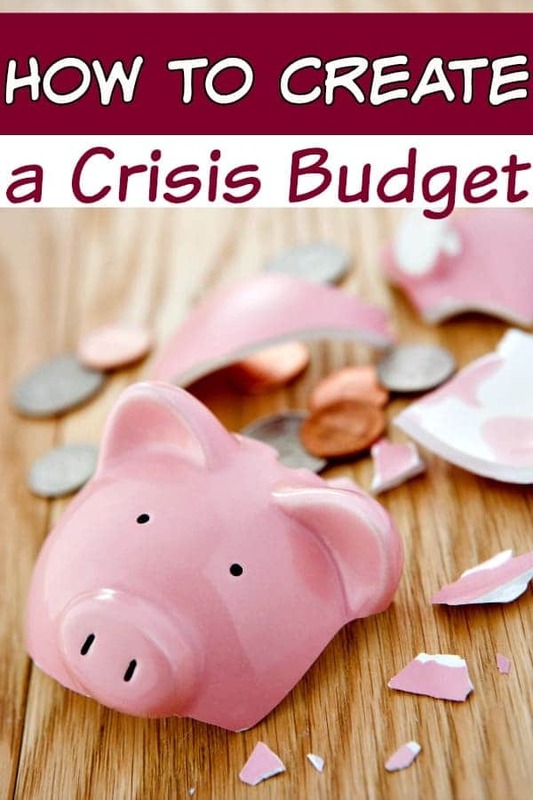 Those brass tacks budgets are commonly called “crisis budgets” because simply put they are a persona budget that you only use when you are running in crisis mode. Learning how to create a crisis budget can be tricky though, especially if this is your first time going through a family budget crisis. Tricky, but not impossible. The first step in getting your personal budget under control and creating a crisis budget is to realize that for now, you no longer have the money that you may have once had. Not making sure that everyone in your family understands this can be the downfall of your finances period since you will be in a constant battle to keep people from spending. When you first realize that your finances are in trouble, you may want to get the family together to have a family budget meeting so that you can cut any whining or other issues off at the pass. We live in a society that is fulled by wants and instant gratification, but if you’re needing to use a crisis budget, those wants and instant rewards will cause you nothing but trouble. If you’ve ever looked at the older generations, you’ll notice that there was one thing your grandparents knew about money was that if they didn’t have it, they couldn’t spend it. It’s important to realize that if you don’t have the money for something, you can’t spend money because otherwise, you will never get out of your current financial crisis. While you might normally use a budgeting software or spreadsheet to do your budget, when you’re creating a personal budget for a time of financial crisis, you should use pen and paper. Basically the reason is the same that you’re told to use cash instead of credit or debit cards. When you have to take the time to write something out, it will stick with you longer than simply typing it does. You can always transfer it to your software or spreadsheet later if you would like. For now though, we’ll use pen and paper. Write down the amount of income you used to have. Now, total up the income that you expect to receive for the new month. Don’t include “maybe” income such as “I may earn $500 from selling things we no longer need.” If you don’t know for certain that the income is going to be there, don’t count it. Now subtract the amount of income you know you’ll have from the amount that you used to have. See this number? This is how much money you would need to find to maintain your current lifestyle. For most, the difference between the two income numbers will be significant enough that it will really drive home the fact that you can’t maintain your current lifestyle. If not, if it is only a few dollars difference, you may not need to create a crisis budget. If, however, it is more than $50 or so, you’ll need to total your expenses and begin to make cuts. To do that, add up all of your regular expenses. Don’t worry about removing any of them right now and instead, add them together as you would for a regular month. Once you’ve got that number, subtract it from the amount of income you know that you have coming in for the month. The difference is how much you need to cut out of your expenses. Did the difference between your known income and your regular expenses shock you? I won’t lie. It has me before. It is perfectly okay if it did almost give you a heart attack. That is why you’re redoing your personal budget to account for the current financial crisis you’re facing. Once you realize that you truly do need to cut your expenses, you’ll need to sit down and actually make those cuts. This can be extremely hard to do because we have all be taught from an early age to think we need certain things when we don’t. This is why it is so important to teach your kids the difference between a want and a need. This means that when you’re actually looking at those expenses, your mind will try to trick you into thinking that you need something when you don’t really. You only have four true needs to be accounted for in your crisis budget; shelter, food, utilities and an income. Until you get your finances under control and are back on solid financial ground, the rest should be considered wants. That might sound harsh, but the truth of it is that if your budget is so tight that you can’t pay your bills? Your kids do not need their piano lessons, you don’t need Netflix and you can’t afford to eat out. With that in mind, take another look at your expenses. Did you leave any in place that you don’t truly need? Go through the list of your money that is going to be leaving your hands with a fine tooth comb and make certain that there is nothing in the list that doesn’t absolutely need to be there. Remove them if there is. Think of yourself as someone who is whittling a piece of wood. You are shaping your expenses to fit the amount of income that you have so that you can live within your means and stop living paycheck to paycheck. When you’re done, total up the dollar amount for the expenses that are left. Do you have enough income to cover your expenses? you need to make more money. I know, simple, right? That was sarcasm in case it didn’t translate over the written word. If you need to make more money, you’ll either have to take a second job, find a side gig that will earn money or take a look at these 39 tried and true ways to earn free gift cards and cash online. You could even learn how to start a blog like this one to earn. I blog full-time and earned over $100,000 last year. 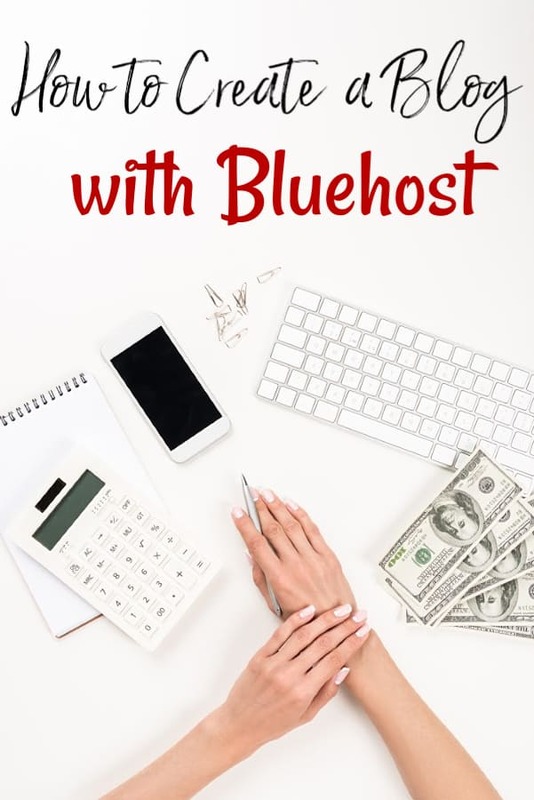 You could start a home daycare business or work as a virtual assistant, but whatever you choose to do will need to be enough to balance the amount of money you need to cover your expenses. If your numbers do balance, congratulations! Your crisis budget is complete! Be certain to stick to it and you’ll be out of the hole in no time! With that said, whether your numbers balance or not, when you do finally come out of your current financial crisis, make certain that you do everything you can to prepare your finances for a financial crisis so that the next time this happens; and there will be a next time; you’re more prepared than you were with this one.